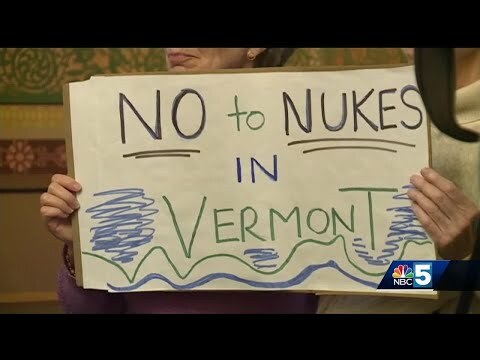 Burlington, Vermont police arrested Ben & Jerry’s co-founder Ben Cohen on Saturday after he repeatedly violated a local noise ordinance in a personal protest against the F-35 fighter jet. Cohen, a supporter of Bernie Sander’s presidential campaign, attached several amplifiers to his car and drove through the city to simulate the sound of an F-35 fighter jet. 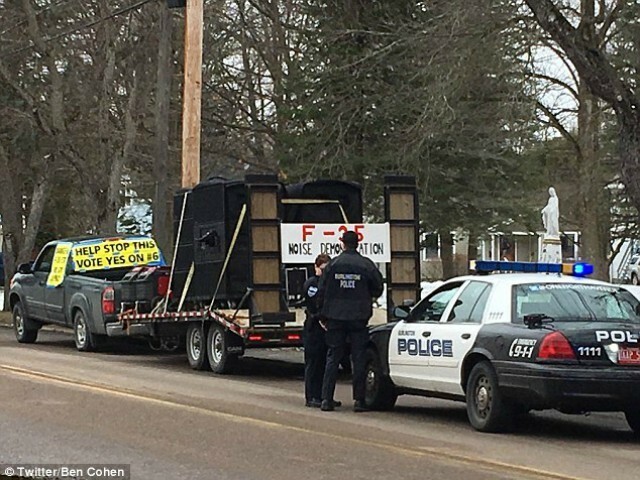 The protest began around 11 A.M. on Saturday and was cited numerous times before Cohen was arrested for violating the town’s noise ordinance. Supporters of the protest argued that by arresting the demonstrators, the police proved their point about the dangers of excessive noise pollution.